501804 was successfully added to your cart! 501804 could not be added as a favorite. Please make sure you are logged in. 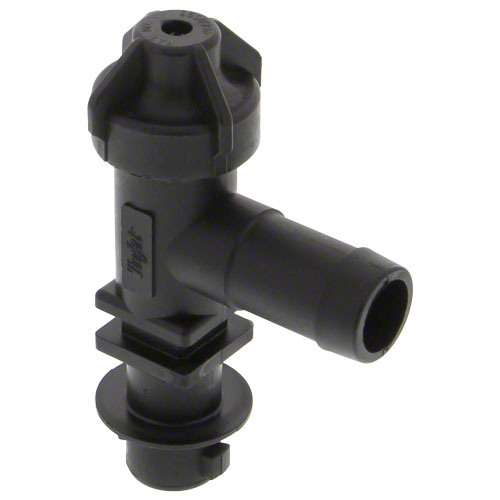 Single hose shank no-drip nozzle body for 3/4" ID hose. Drip free shutoff opens at 8 psi. Low profile design for maximum protection against damage. 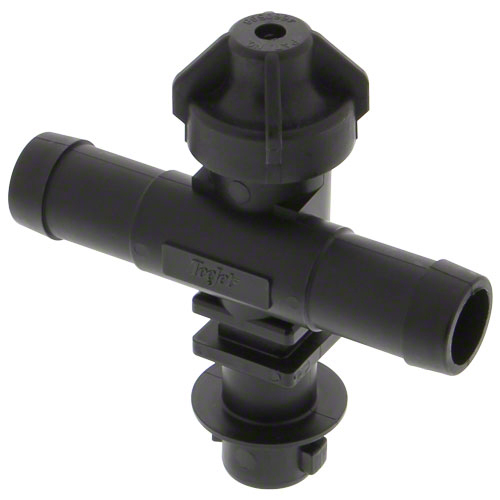 Double hose shank no-drip nozzle body for 3/4 in. ID hose. Drip free shutoff opens at 8 psi. Low profile design for maximum protection against damage.